On behalf of the priests and people of the Diocese of Waterford & Lismore I wish to offer a sincere welcome to the Bishop Elect Mgr. Fintan Gavin to the Munster area. I praise God for his generosity in saying ‘yes’ to the call to be chief shepherd of the people of Cork & Ross. Mgr. Fintan is a man of intelligence, talents and great pastoral experience. 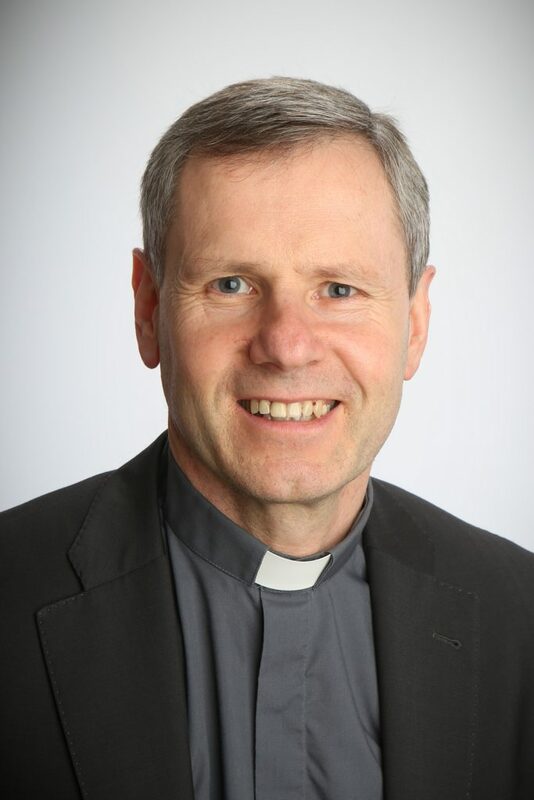 I wish him every blessing as he takes up the task of bishop and wish every blessing too on Bishop John Buckley and congratulate him on years of tremendous dedication and loyal service to the people of his diocese. May God abundantly bless Mgr. Fintan and may he, along with the priests and people of Cork & Ross, see great fruit in working for the Lord so that God’s love and mercy will spread.